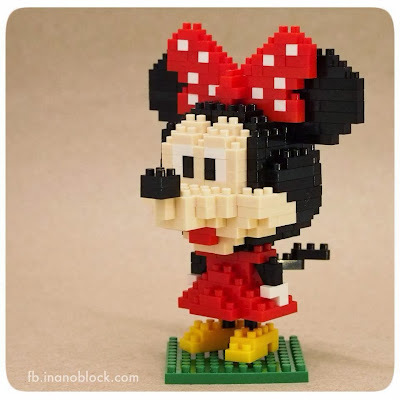 Info from Wikipedia: Minnie Mouse is a funny animal cartoon character created by Ub Iwerks and Walt Disney. The comic strip story "The Gleam" (published January 19–May 2, 1942) by Merrill De Maris and Floyd Gottfredson first gave her full name as "Minerva Mouse." Minnie has since been a recurring alias for her. Minnie is currently voiced by actress Russi Taylor. Both Minnie and Mickey were first drawn in 1928 by Ub Iwerks.